Have you ever wondered just how many shots slip away due to your mental ability? 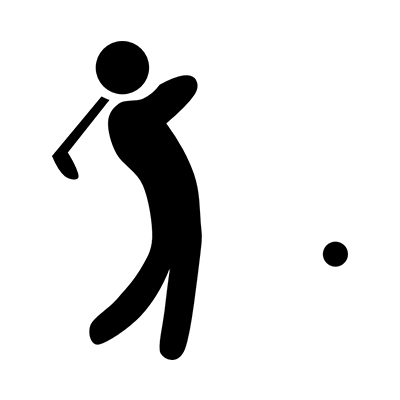 Do you have any questions about how your mind affects your ability to swing the golf club? 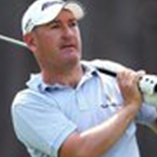 Do you suffer from nerves, anxiety or find it hard to play your best golf when you want to? 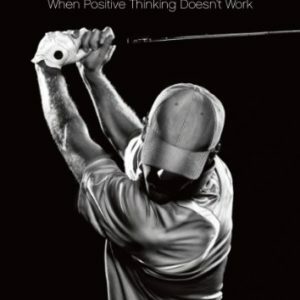 If so, then perhaps some Golf Performance Coaching will help you. 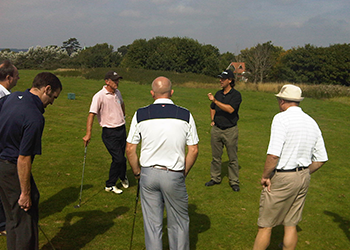 Come to Bournemouth for some Golf Performance Coaching. Experience for yourself how to really focus and concentrate your mind. Enjoy how your swing feels when you really trust it. Discover how to control your mind in competitions and play to your potential. Understand the mind body connection and how anxiety can be overcome. I tailor my coaching around your own particular needs. Come for a day or a half day’s coaching. We will spend most of that time on the range, practice area and golf course with you playing golf and learning as you swing the golf club. A unique coaching experience with optional follow up telephone sessions to help you continue your improvement. If you would like to find out more about arranging golf performance coaching contact me to arrange a session. If you can’t make it in person then I can help you via Performance Coaching Telephone Sessions. During these calls we can explore what challenges you are facing and set out practical techniques for you to practice and play with. You can book a series of telephone sessions below. Discover how you get in your own way. To be honest since coming to your golf school at Dudsbury my approach has changed and it has made a huge difference to my enjoyment of the game. Rome was not built in a day but in the last two matches I have managed most of the time to ignore normally irritating things and have enjoyed my golf much more. Still a long way to go but I’m excited to say I feel a difference.So thank you ! 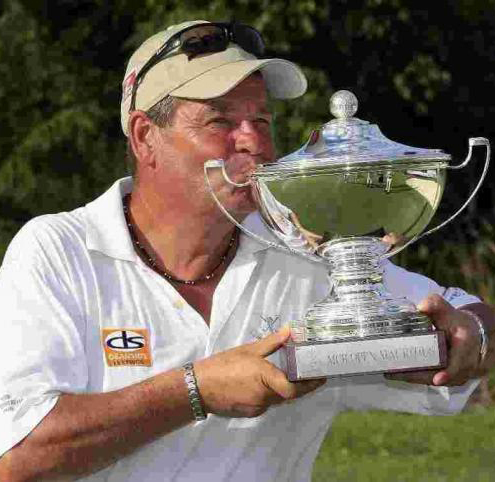 I had played for twenty years before i went to see Jon and had been ‘stuck’ on a handicap of 4 for years. 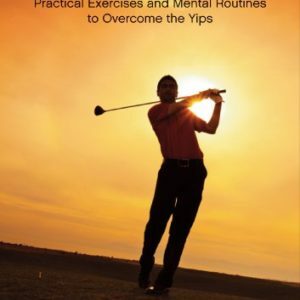 I struggled to take practice ground form on to the golf course and with the demands of a busy job thought that working on the mental side might be a more effective way to improve. In addition I didnt enjoy my golf as much as a i wanted to and some of the fun had gone out of simply playing the game. I spent a full day with Jon down at Bournemeouth and we talked about the Inner Game which is fascinating in itself. We then did some drills on the range which suddenly made the game feel less complicated. Taking it back to the course was a revelation. I really felt like I was playing a different game to my playing partners, and after years of poor mental technique and a notoriously short fuse when things didnt go so well i began to accept the good and bad shots without letting them affect me so much. The techniques took diligence to stick with, they changed my whole approach in a very short period of time. I made some of my best scores for years immediately after seeing Jon and came from 4 to 2 in a fortnight via 3 good medal rounds. I probably didnt play any differently but playing the inner game allowed me to play a natural relaxed game, and more importantly i was enjoying it like i did when i first started playing again. This stuff works – try it! 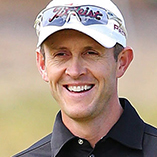 “Returning back to golf after injury, I was very anxious once on the putting green. I would be standing over my putt, whether it was 20 feet or 2 feet, and realising I could no longer see the hole. 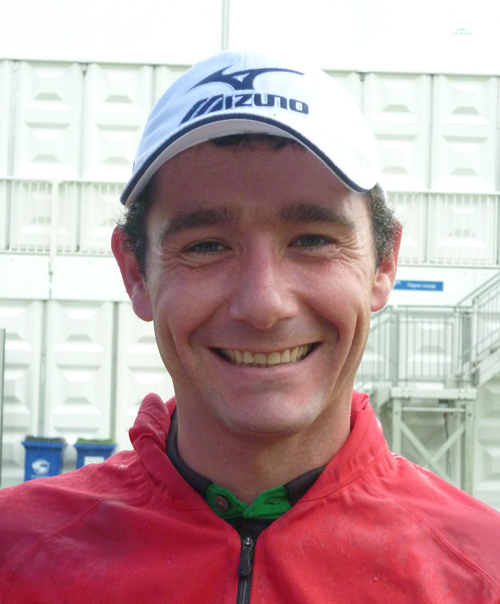 I phoned Jon on recomendation from the local golf professional and we met up. We worked on ways to stop me thinking too much about holing the putt. we also worked on concentrating my mind and this really helped me to focus. Being able to focus properly has allowed me to hole more putts and this is due to training my mind not to lose focus. When I returned to golf, my handicap was 3.4 and I was shooting some atrociuos scores in the 90’s. I have now cut my handicap to 1.8 and I recently shot the course record at Dudsbury Golf Course. I came 6th in the West of England Championships and was also a member of the winning Dorset Ladies Team at South West Matchweek, contributing 81/2 points out of 9.